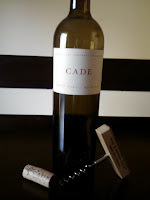 The Chicago Wino: Cade's the Boss! Oh the wonderment of the purple’ly juice. Don’t get me wrong, it really doesn’t matter what your drink of choice is, Dr. Pepper, Scotch on the rocks, or maybe some Cognac with a fine cigar (all of which I’ve enjoyed). I just happen to really enjoy wine. It’s getting cooler out so it’s time to break open some hearty red. 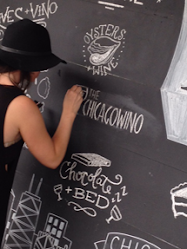 You know the red I’m talking ‘bout – The bold tannins, in your face, let me know who’s boss red. The red I’m speaking of is not your everyday wine, I get that, but every so often you gotta treat yourself; after all, you are worth it. 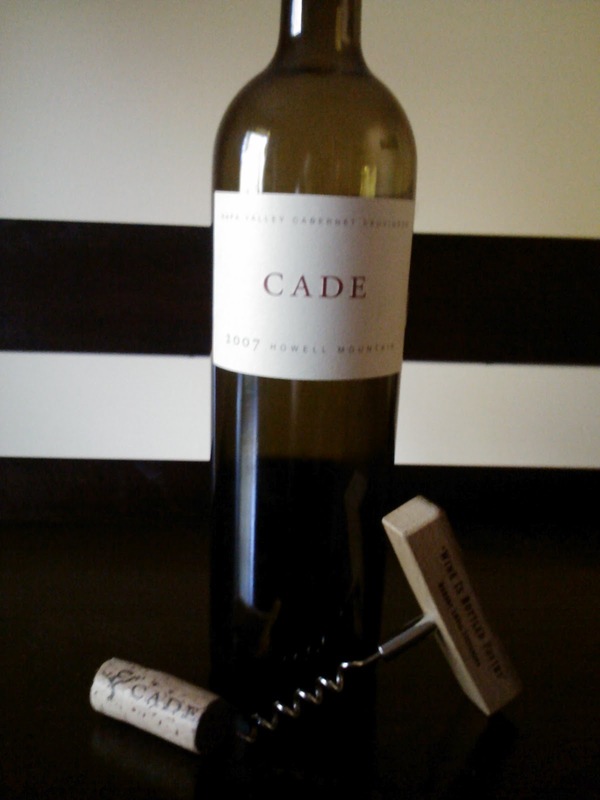 I busted open a Cade Cabernet Sauvignon 2007 Napa Valley – Howell Mountain (a premium region in Napa). This is 86% Cabernet Sauvignon and 14% Merlot. For a mere $70 bones a bottle it deems a special occasion. When opened it reveals a provocative bouquet of violet and cedar. 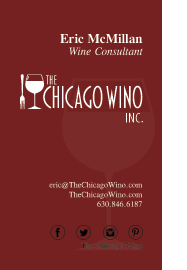 Upon aeration, aromas of black currant, dark chocolate and black cherry flowed free. 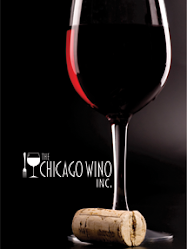 This is full bodied with flavors of chocolate truffle, black cherry, cocoa powder and currant. Needless to say this was a serious wine with delicious concentration and texture. It will age graciously for the next 10 years. Although I drank it a bit young it was beautiful regardless.